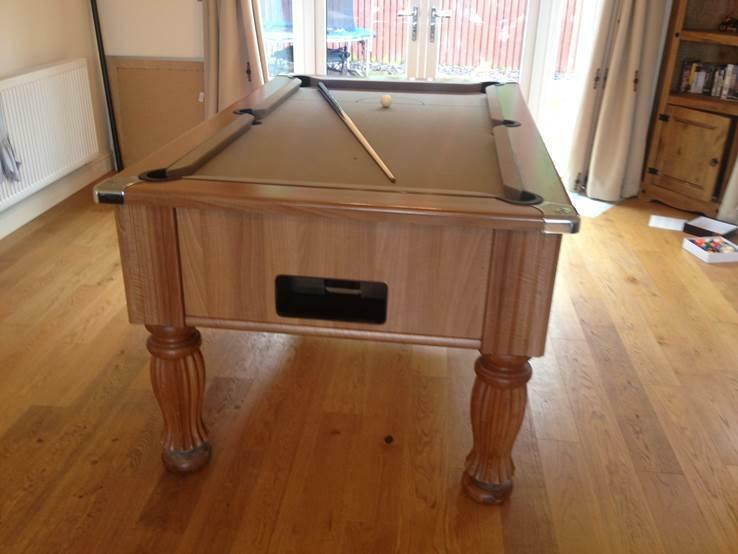 We installed this Pool Table into a house in Holywell North Wales. 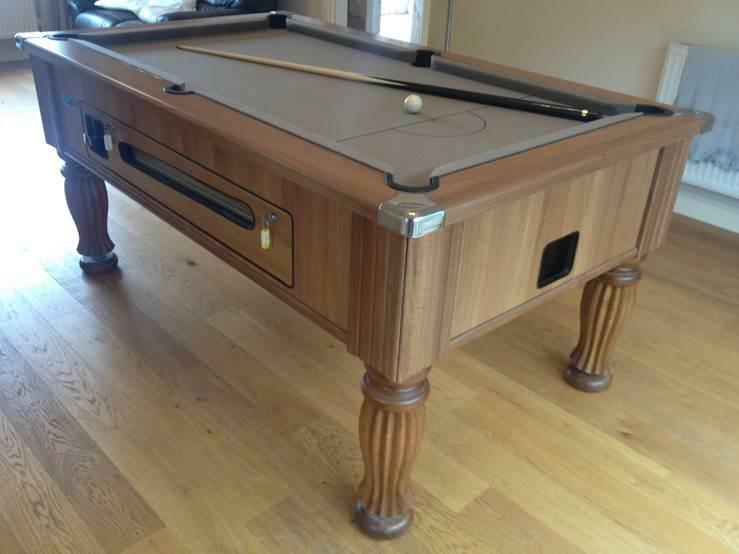 They really wanted the table to match the interior design of the house including the flooring and most of the furniture, we advised them to have the table in this finish with a Hainsworth Smart – Taupe Cloth. 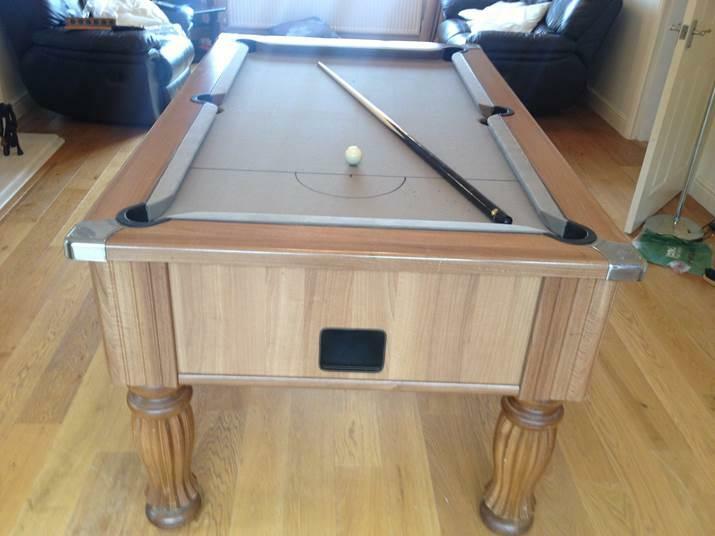 The end result was they thought the table looked amazing and blended in so well with the rest of the house.